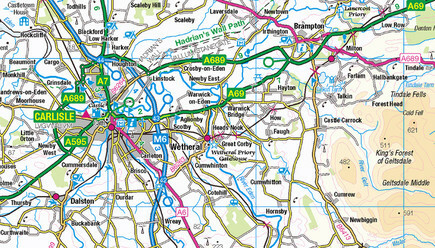 Get the regional view of towns & villages, roads & places of interest. 1:250,000 Scale Colour Raster is a small-scale digital raster map data product that provides a regional view of the landscape. 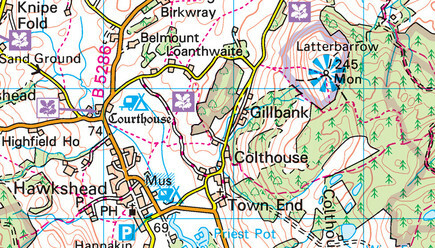 Similar in content and appearance to a typical road atlas, it’s ideal as a high quality basic location map of a wide area and does not need to be re-licensed each year.